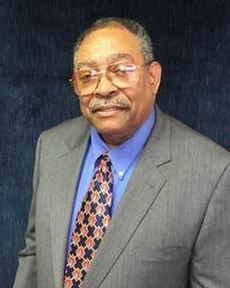 Bruce Jones joined the insurance industry in 1970. Helping clients manage their health, life, retirement and wealth transfer needs. The experience and dedication of over 40 years has given Mr. Jones the unique knowledge and understanding of the needs of this diverse market. ​Whether our clients need help filing a claim, processing a payment, or just understanding their insurance coverage we'll always be there ready to help.